A new online lending platform has pledged to help accountants in avoiding “damaging cash flow pressures” for their clients, without using the big banks. Simon Isaacs, CEO of eBroker, an online platform that matches businesses with a variety of unsecured cash flow lenders, noted that short-term cash issues “kill” thousands of businesses each year. “Accountants see first-hand how it ruins entrepreneurs, destroys jobs, and damages our economy,” said Mr Isaacs. 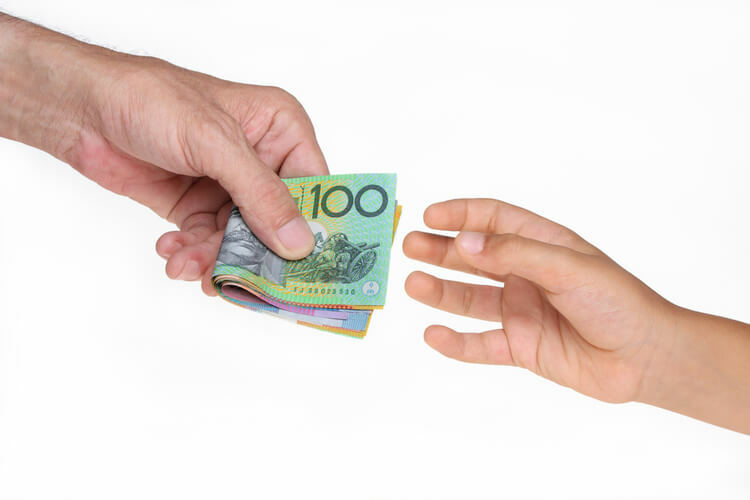 According to Mr Isaacs, the big banks have done little to assist in mending the cash flow issues for small business, with more than 400,000 Australian SMEs in need of cash flow finance. “Our mission is to give the dreaded ‘cash flow crunch’ the kiss of death, once and for all,” said Mr Isaacs, noting that with the banks “too focused on residential lending", the presence of fintech and online platforms have allowed business users to match up with a variety of lenders across areas such as unsecured business loans, equipment finance and invoice finance.